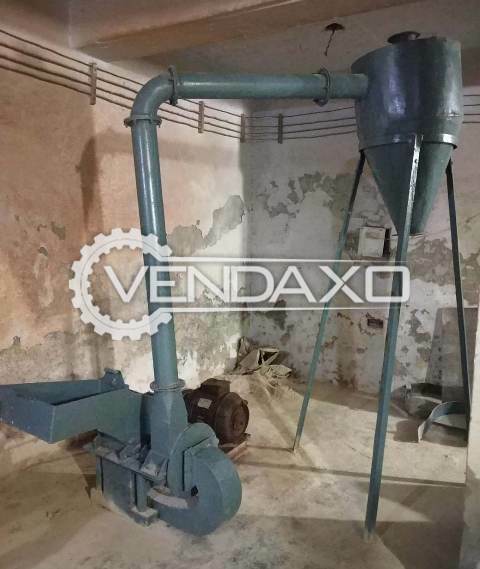 Buy Used Indian Make Pulverizer - 3 HPThis machine is good working condition.Make : Indian MakeCapacity : 3 HPKeywords : Indian,Pulverizer, 3 HPFor More Details Please Contact us. 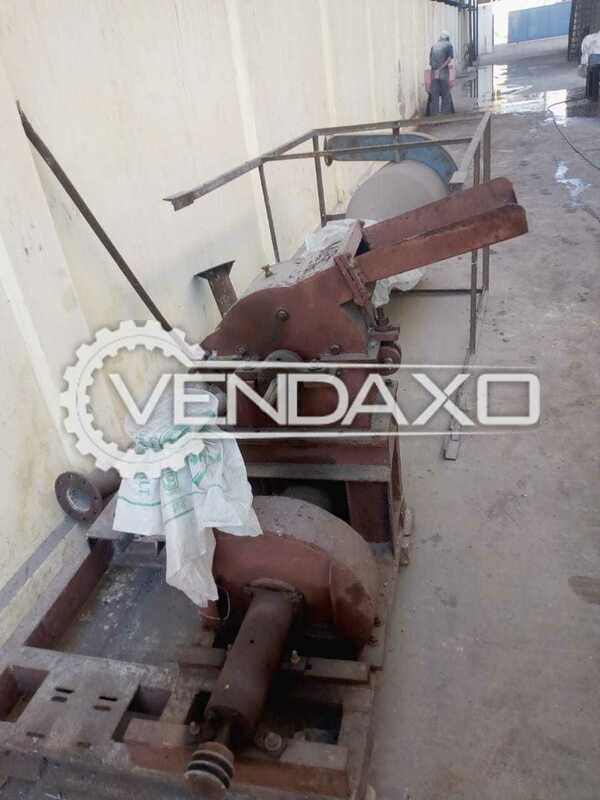 Buy Used Pulverizer - 7.5 HPMake: Indian MakeCapacity : 7.5 HPKeywords : Pulverizer, 7.5 HPFor More Details Please Contact us. 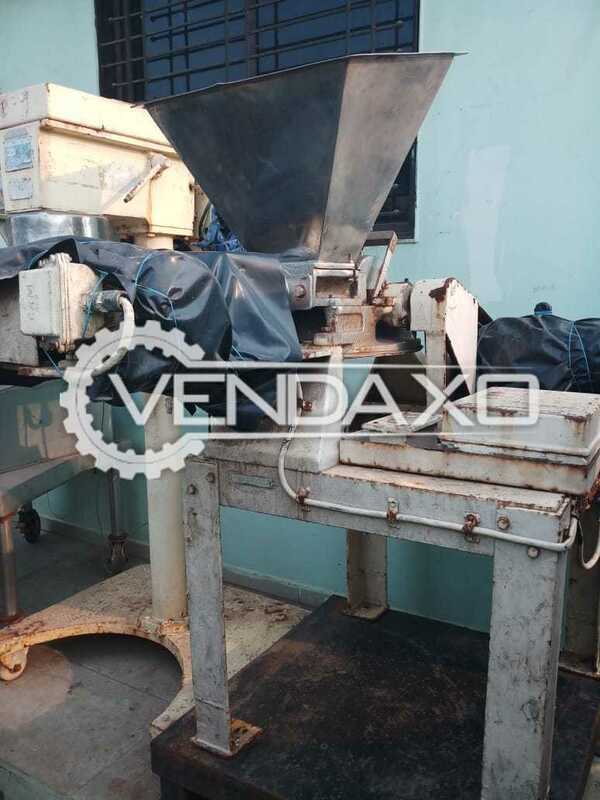 Buy Used Pulverizer - 42 InchMake : Indian MakeCapacity : 42 InchKeywords : Indian, Pulverizer, 42 InchFor More Details Please Contact us. 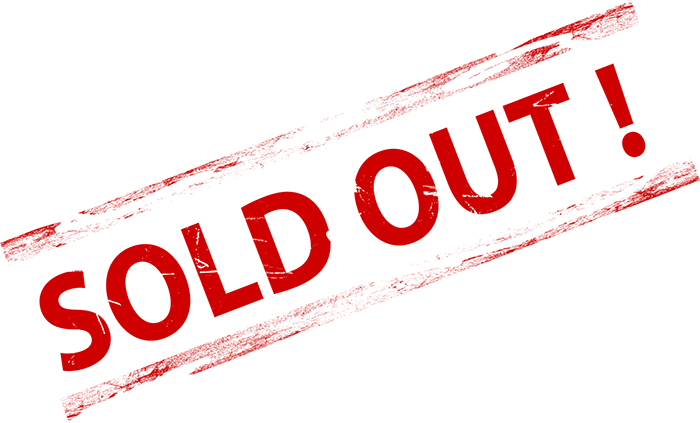 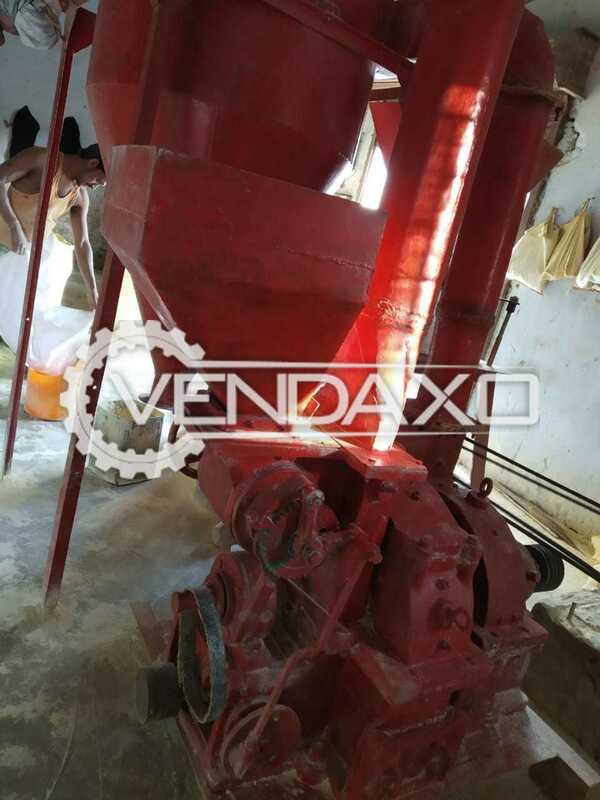 Buy Used Pulverizer - 42 InchSize - 42 InchKeywords : Pulverizer, 42 InchFor More Detail Please Contact Us. 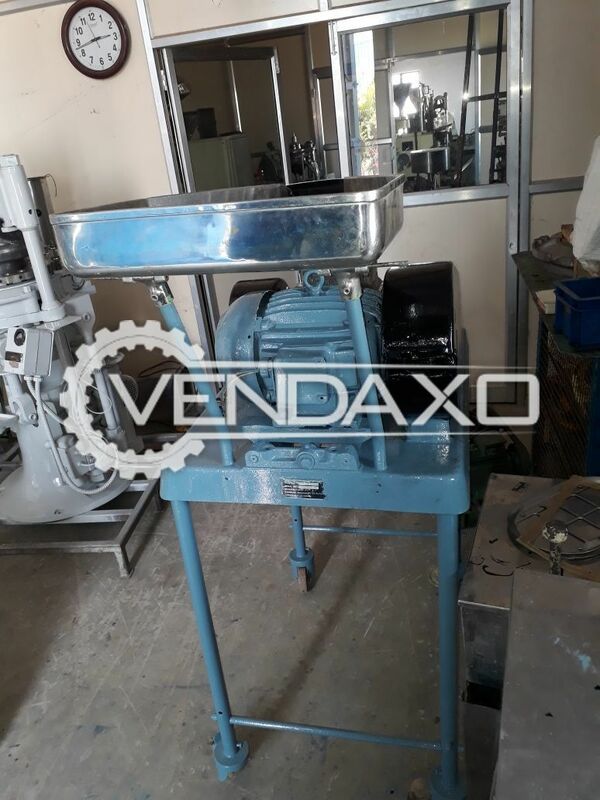 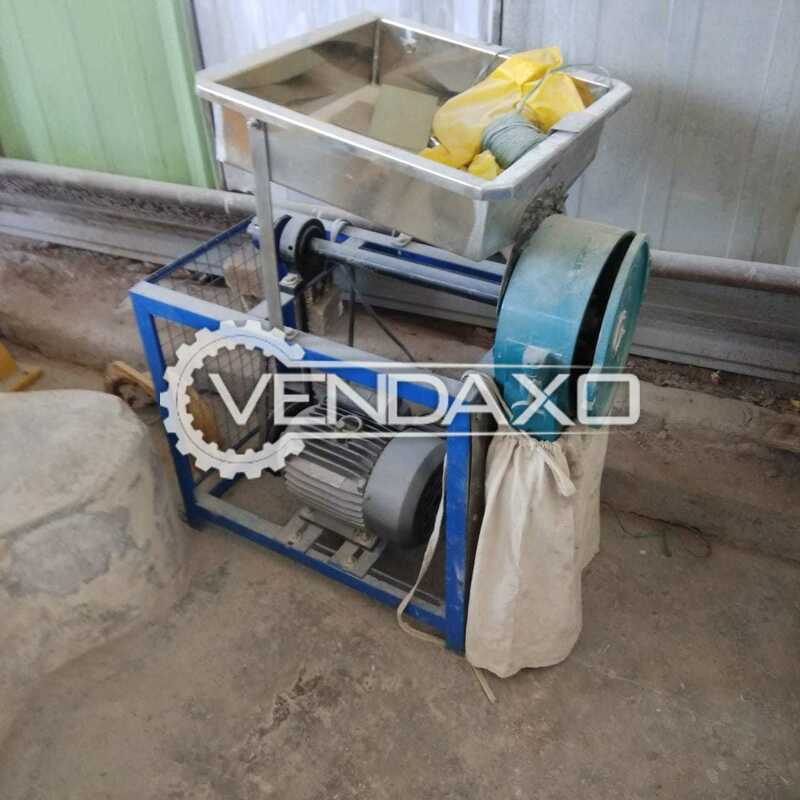 Buy Used Pulverizer - 16 Inch, Without MotorSize - 16 InchWithout MotorScreen LessKeywords : Pulverizer, 16 Inch, Without MotorFor More Detail Please Contact Us. 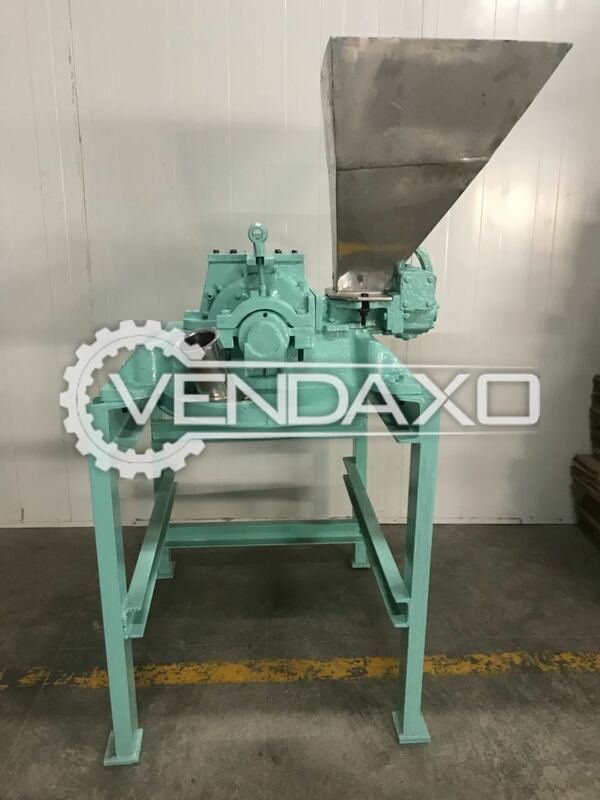 Buy Used Pulverizer - 3 HPThis machine is Good working ConditionCapacity : 3 HPKeywords : Pulverizer, 3 HP For More Details Please Contact us. 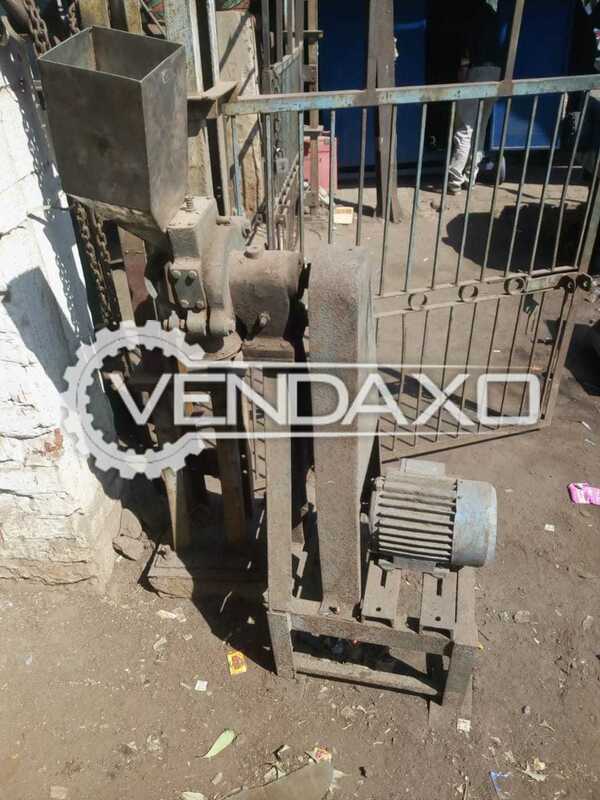 Buy Used Pulverizer - 10 HPMachine is in Good conditionMachine is manufactured in INDIAPower - 10 HPKeywords : Pulverizer, 10 , HPFor More Detail Please Contact Us. 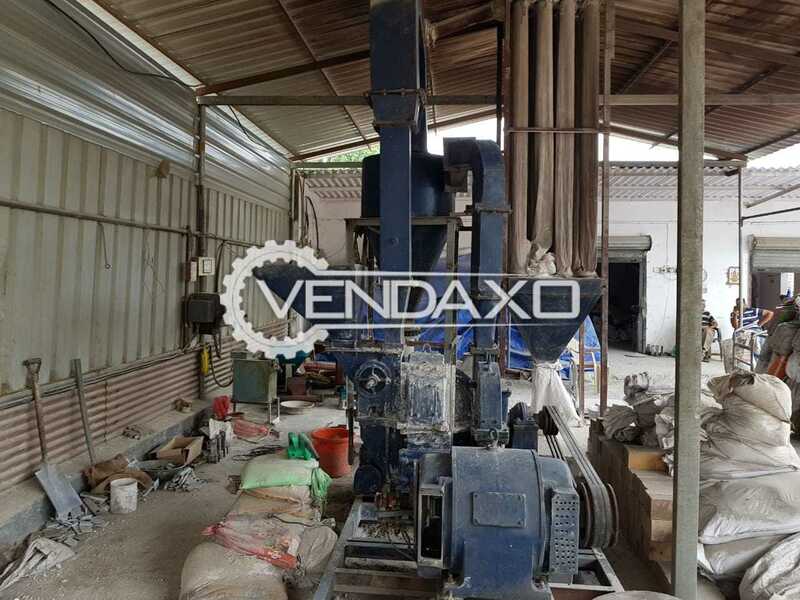 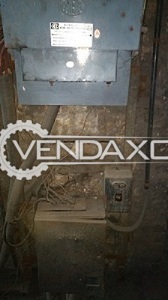 Buy Used Pulverizer - 150 Kg / HoursThis machine is Working Conditions.Capacity : 150 kg / HoursKeywords : Pulverizer ,150 KgFor More Details Please Contact us. 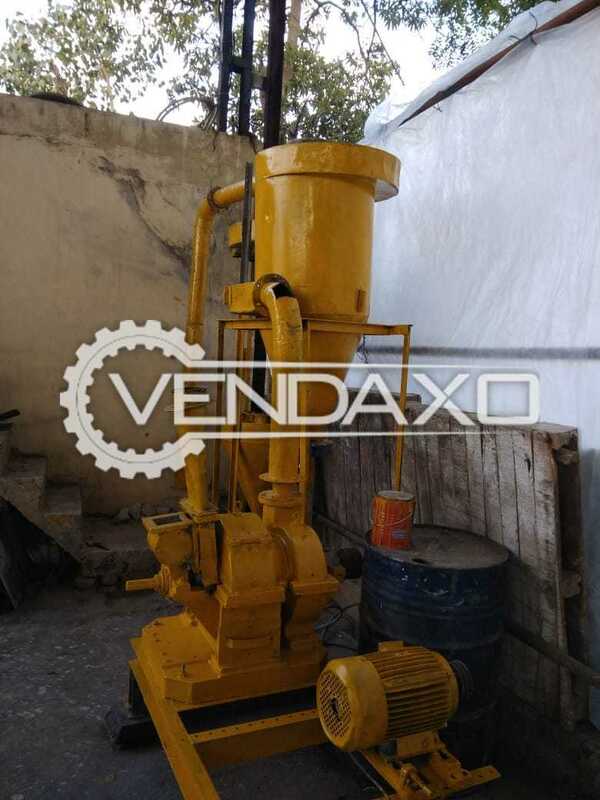 Buy Used Pulverizer - 22 InchSize - 22 InchCapacity - 300 to 350 kg/hrKeywords : Pulverizer, 22 InchFor More Detail Please Contact Us. 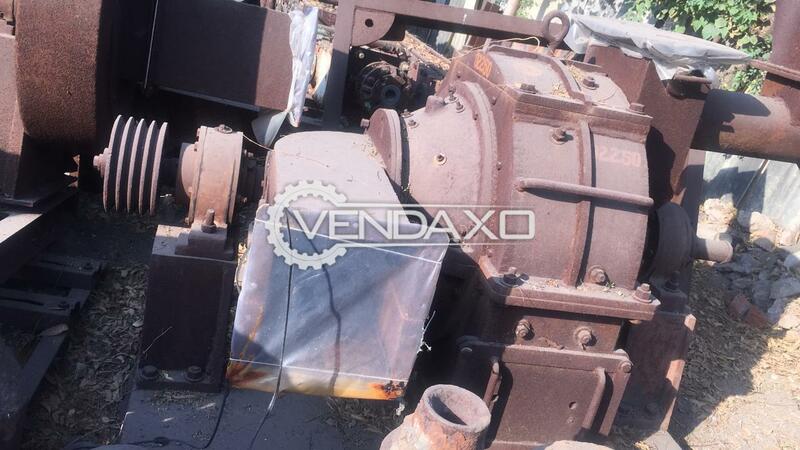 Buy Used Pulverizer - Motor - 3 HPMotor - 3 HPKeywords : Pulverizer, 3 HPFor More Detail Please Contact Us. 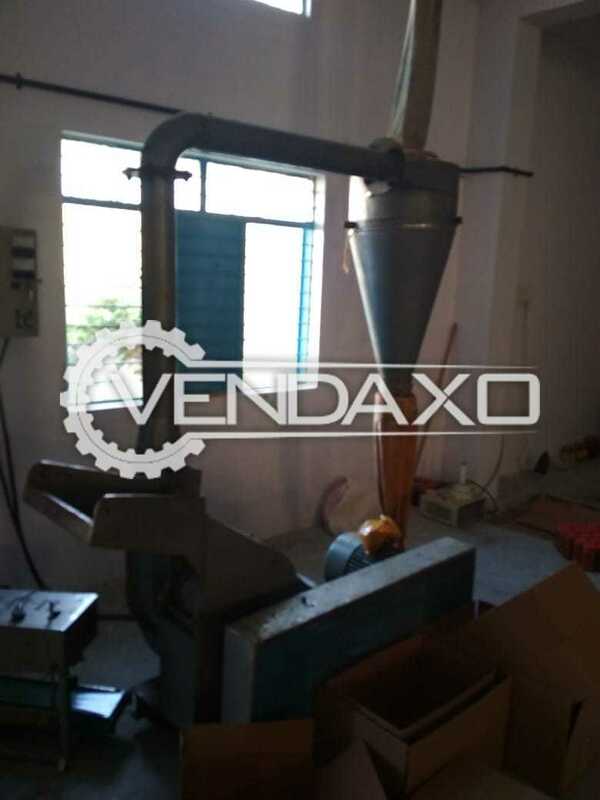 Buy used Pulverizer - 30 InchMachine is in Good conditionMachine is manufactured in INDIASize - 30 InchFor More Detail Please Contact Us. 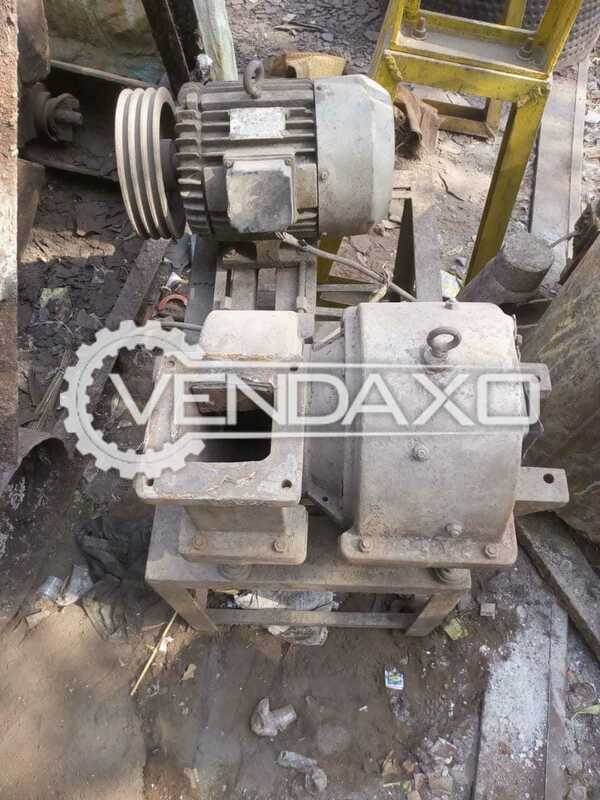 Buy used Micro Pulverizer - 5 HPMachine is in Good conditionMachine is manufactured in INDIACapacity - 5 HPFor More Detail Please Contact Us. 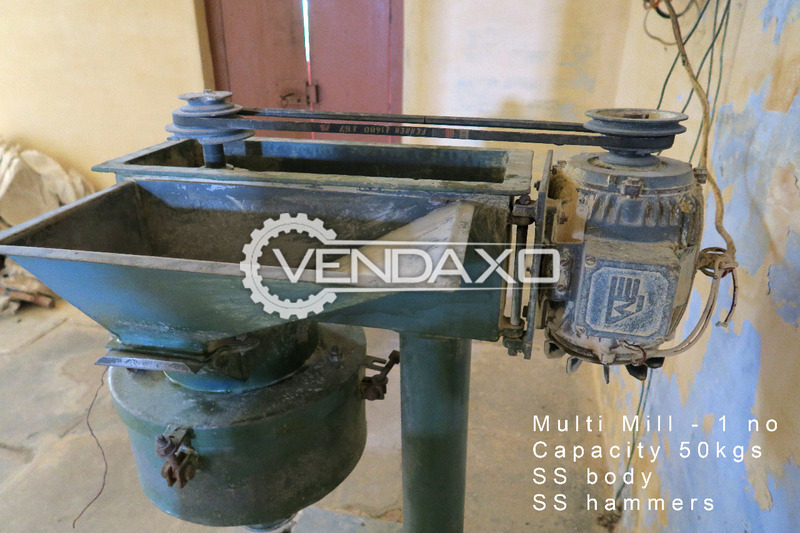 Buy second hand Pulverizer - 7.5 HPMachine is in Good conditionMachine is manufactured in INDIAPower - 7.5 HPFor More Detail Please Contact Us.